Can be controlled remotely from other devices on an OnQ legrand RF Lighting Control network. 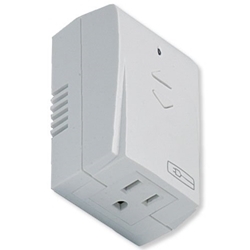 Control plug-in lighting up to 800 watts or small appliances up to 1/8HP. Auto-on feature powers load if occupant turns switch on manually. Stores 15 room and 10 house scenes. Power failure restore to last-used level or state. Part of the radiant collection. The radiant® collection is a step up from the standard with simple, classic options in wiring devices, home automation controls and screwless wall plates that complement today's homes. 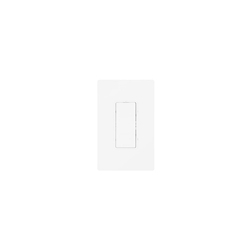 This in-wall switch can easily control any non-dimmable load or device. In the radiant® style, the LC2201 shares the collection's fit and finish for consistent color and clean, low-profile design. 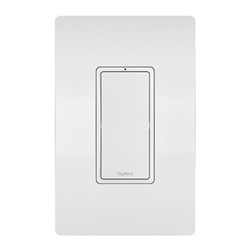 Legrand's RF Lighting Control switches and dimmers integrate with Intuity Home Intelligence, for superior and unified home control of your lights, security, audio, comfort, and more. 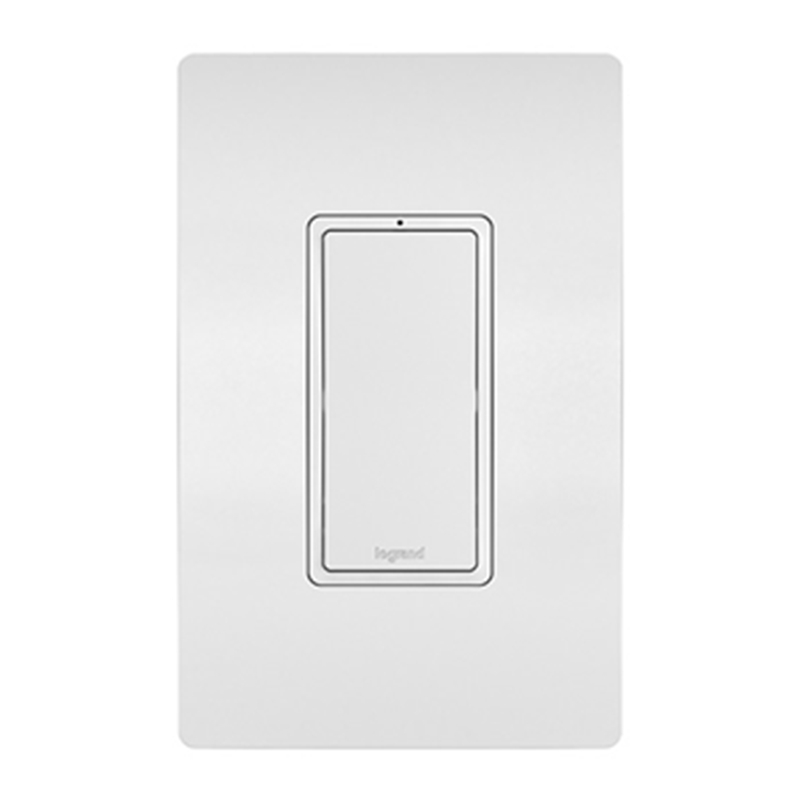 radiant® Screwless Wall Plate not included.